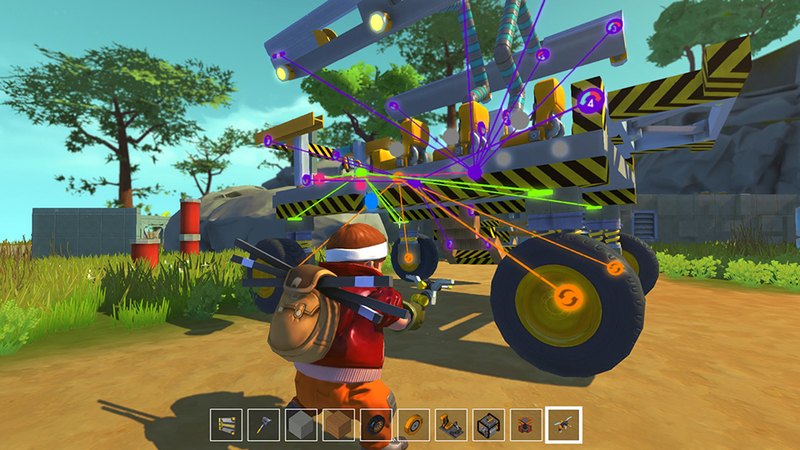 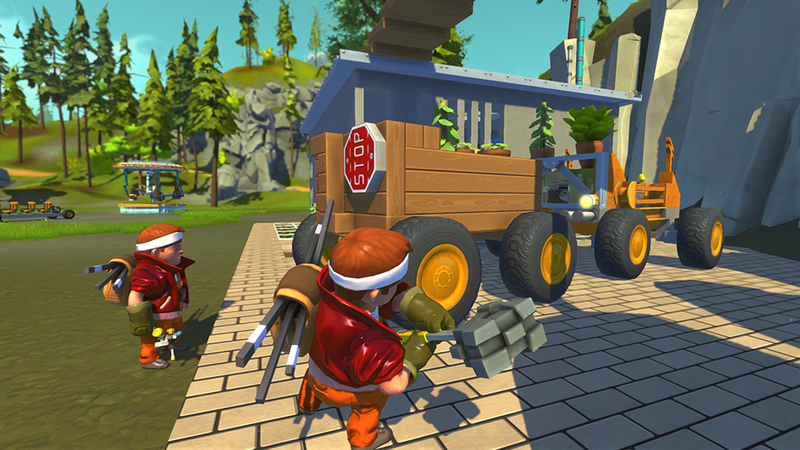 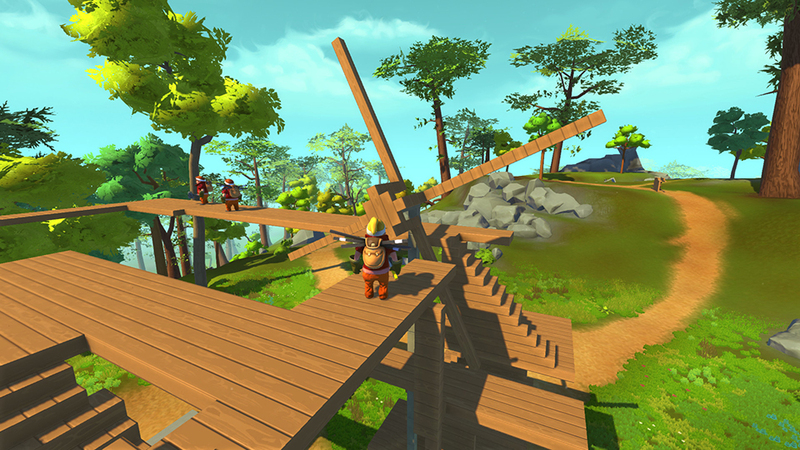 Like Besiege, Scrap Mechanic is a physics-based construction game. 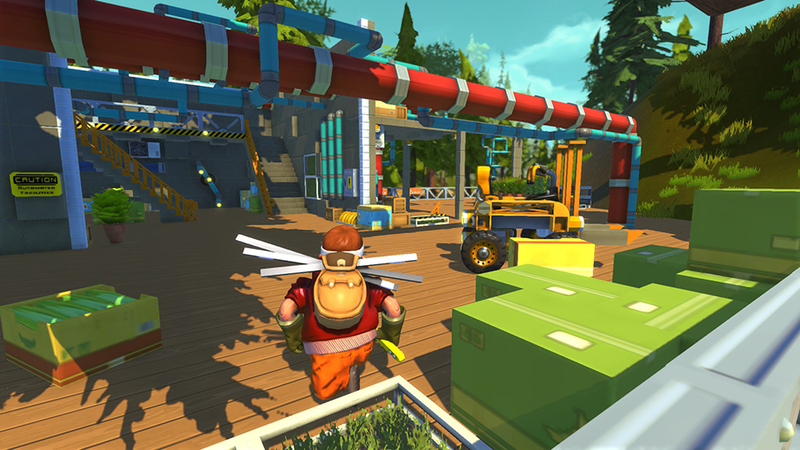 Currently in Early Access, the game has over 100 parts that you can use to build structures, vehicles and everything in between. 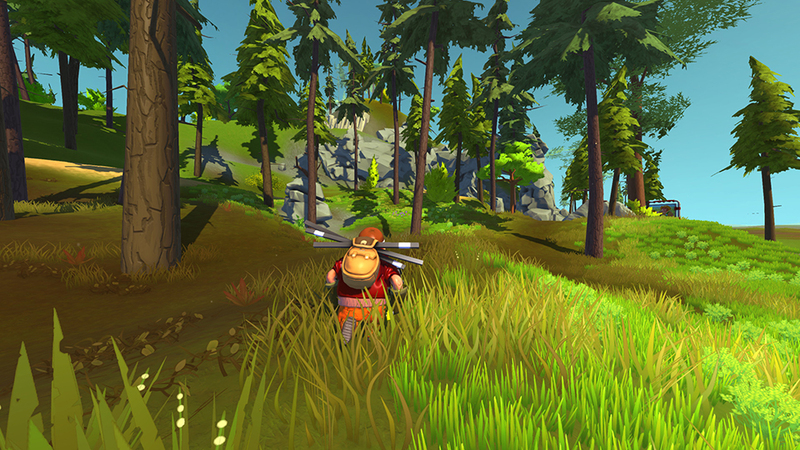 It also supports multiplayer.